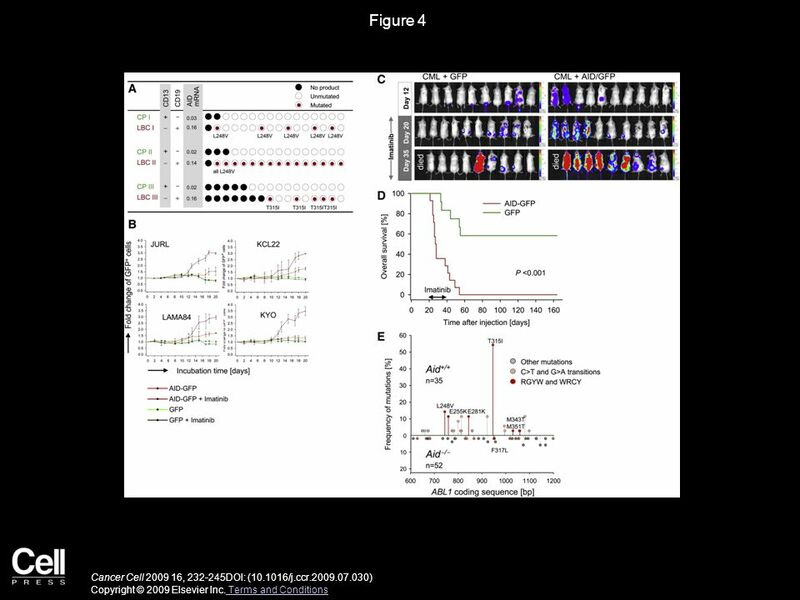 The B Cell Mutator AID Promotes B Lymphoid Blast Crisis and Drug Resistance in Chronic Myeloid Leukemia Lars Klemm, Cihangir Duy, Ilaria Iacobucci, Stefan. 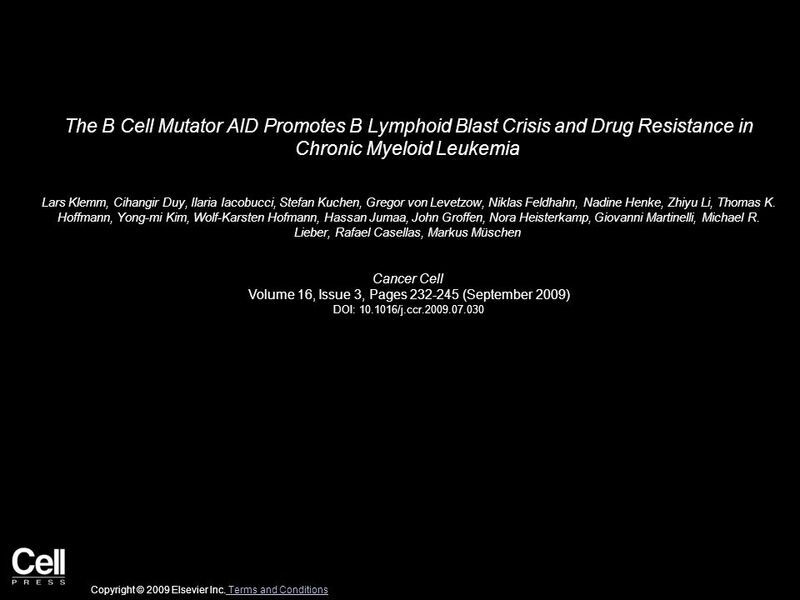 Download ppt "The B Cell Mutator AID Promotes B Lymphoid Blast Crisis and Drug Resistance in Chronic Myeloid Leukemia Lars Klemm, Cihangir Duy, Ilaria Iacobucci, Stefan." Structure of a Ubiquitin E1-E2 Complex: Insights to E1-E2 Thioester Transfer Shaun K. Olsen, Christopher D. Lima Molecular Cell Volume 49, Issue 5, Pages. 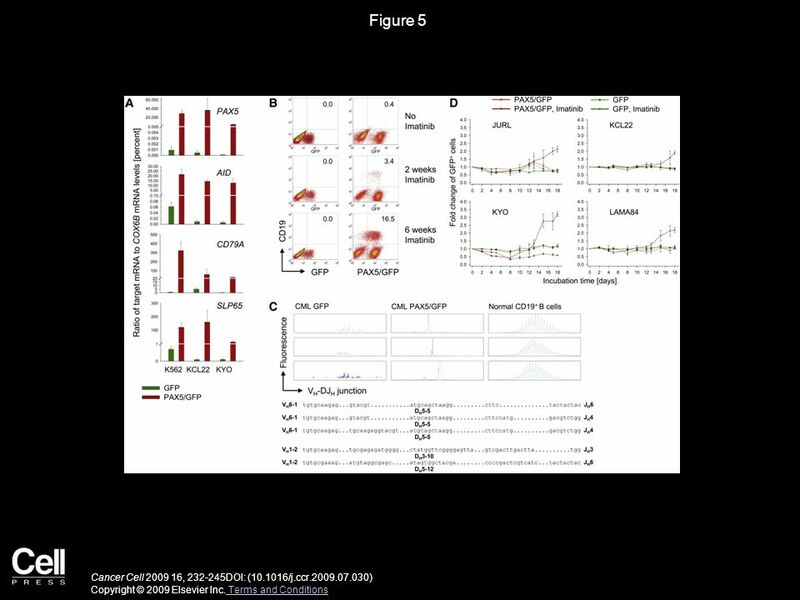 Aurora Kinases and Protein Phosphatase 1 Mediate Chromosome Congression through Regulation of CENP-E Yumi Kim, Andrew J. Holland, Weijie Lan, Don W. Cleveland. 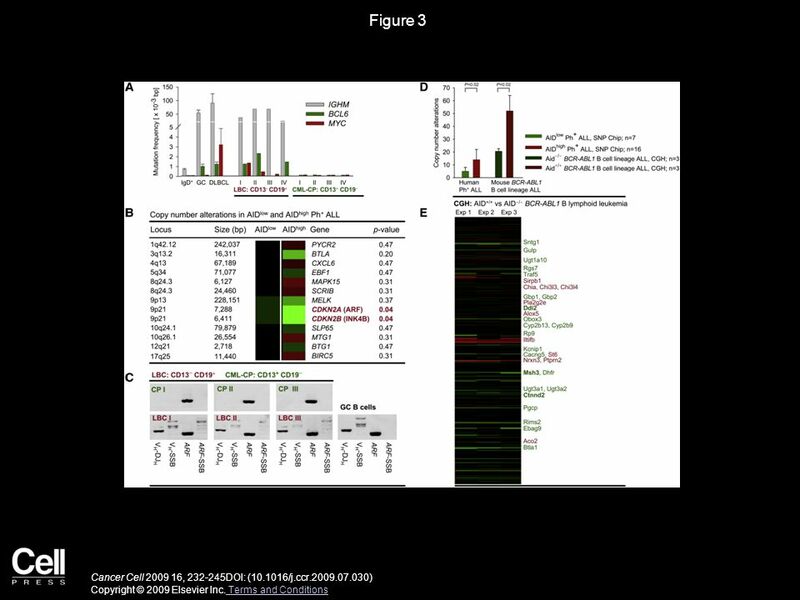 SOD1 Integrates Signals from Oxygen and Glucose to Repress Respiration Amit R. Reddi, Valeria C. Culotta Cell Volume 152, Issue 1, Pages (January. 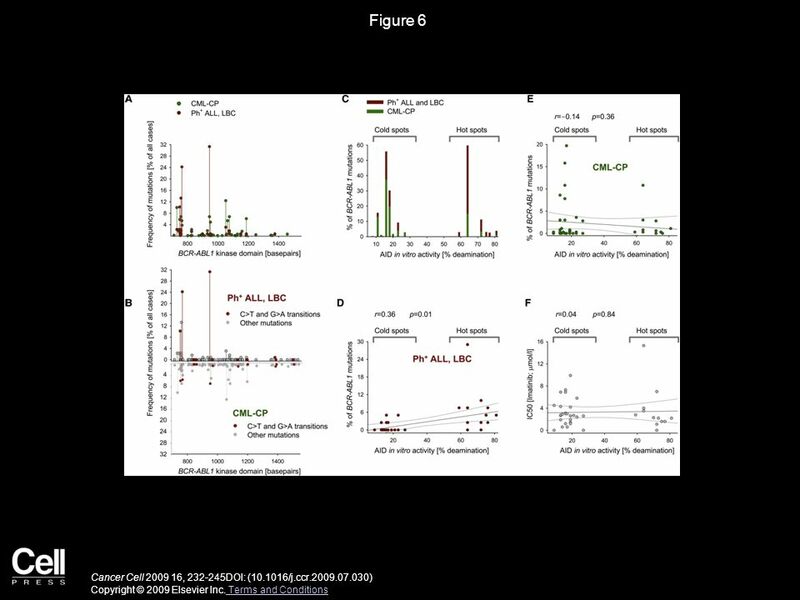 Individualized Medicine from Prewomb to Tomb Eric J. Topol Cell Volume 157, Issue 1, Pages (March 2014) DOI: /j.cell Copyright. 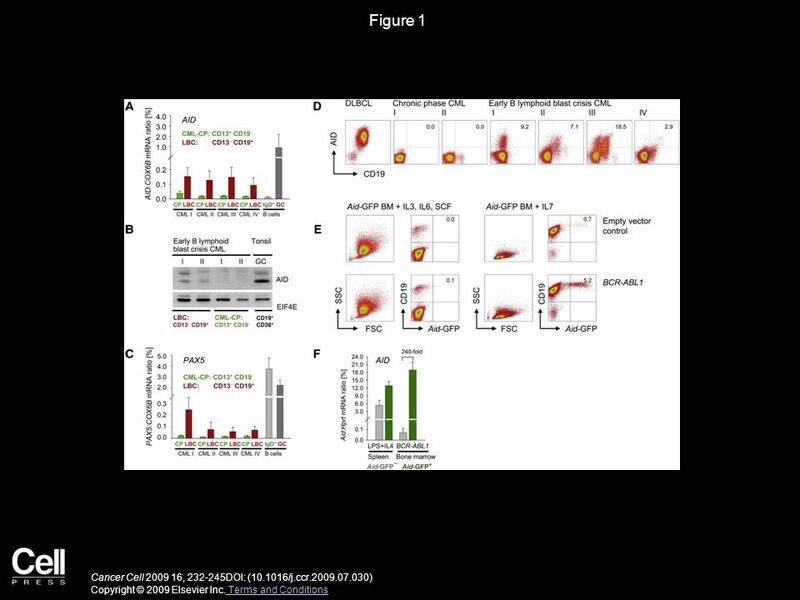 The RAG Recombinase Dictates Functional Heterogeneity and Cellular Fitness in Natural Killer Cells Jenny M. Karo, David G. Schatz, Joseph C. Sun Cell Volume. 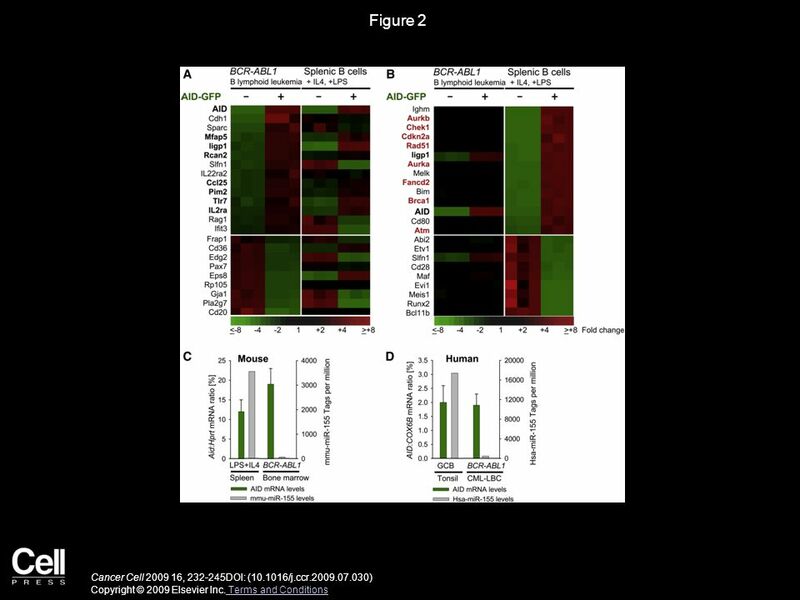 Mitoconfusion: Noncanonical Functioning of Dynamism Factors in Static Mitochondria of the Heart Moshi Song, Gerald W. Dorn Cell Metabolism Volume 21, Issue. Common Sense about Taste: From Mammals to Insects David A. Yarmolinsky, Charles S. Zuker, Nicholas J.P. Ryba Cell Volume 139, Issue 2, Pages (October. Genome-wide Single-Cell Analysis of Recombination Activity and De Novo Mutation Rates in Human Sperm Jianbin Wang, H. Christina Fan, Barry Behr, Stephen. The Pathobiology of Vascular Dementia Costantino Iadecola Neuron Volume 80, Issue 4, Pages (November 2013) DOI: /j.neuron Copyright. UvrD Helicase Unwinds DNA One Base Pair at a Time by a Two-Part Power Stroke Jae Young Lee, Wei Yang Cell Volume 127, Issue 7, Pages (December. Multiple BCR-ABL kinase domain mutations confer polyclonal resistance to the tyrosine kinase inhibitor imatinib (STI571) in chronic phase and blast crisis.